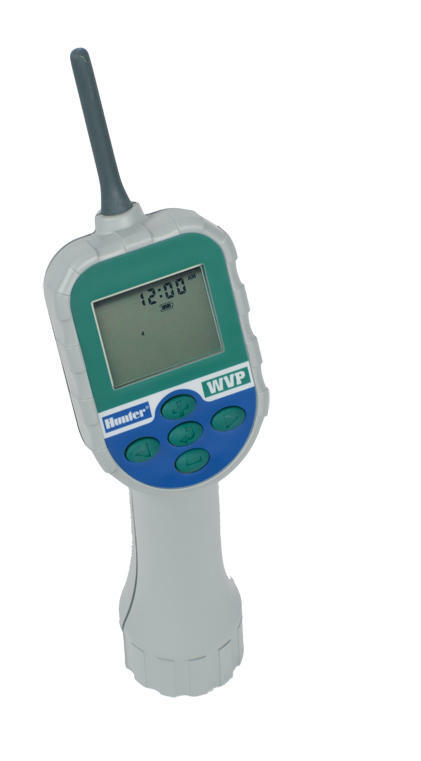 The WVP programmer and WVC battery-powered controller work together to create a wireless control system that provides multi-station control when a standard electric connection is unavailable. Applicable locations commonly include traffic medians, roundabouts, construction areas, public parks and rural properties. The controller can operate up to four stations with nine start times each. As battery life should last through at least a full season, battery replacement is designed to be a simple annual task. 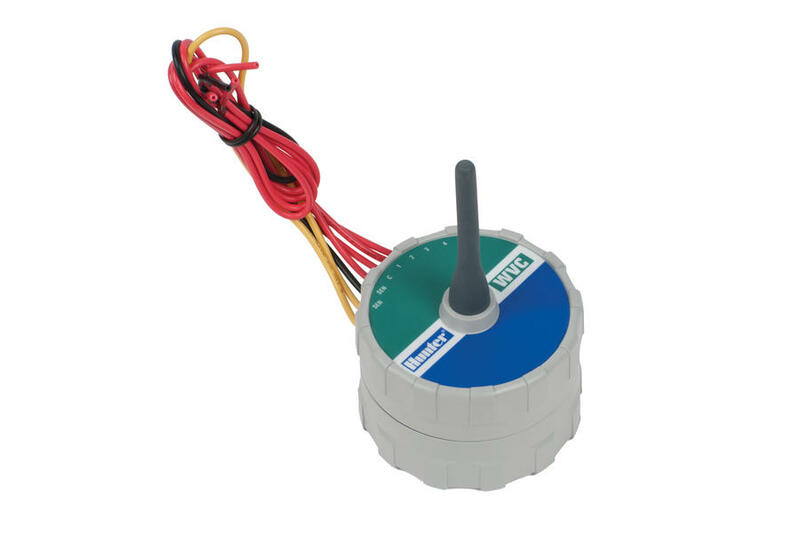 Since the programmer can communicate with the controller from up to 30 m away, there’s no need to reach inside the valve box to hook up a field transmitter and download program instructions. With all installed components hidden safely underground, the Wireless Valve System is also vandal-resistant. Rugged shell casing is waterproof in up to 3.5 meters of water even when fully immersed (IP68 rated).